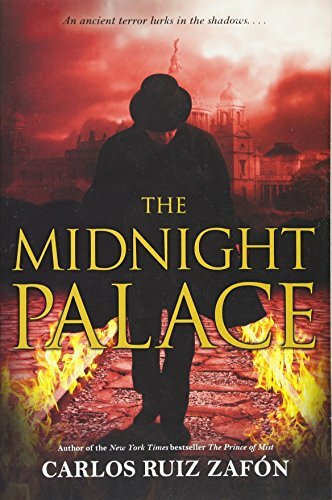 In the heart of Calcutta lurks a dark mystery... Set in Calcutta in the 1930s, The Midnight Palace begins on a dark night when an English lieutenant fights to save newborn twins Ben and Sheere from an unthinkable threat. Despite monsoon-force rains and terrible danger lurking around every street corner, the young lieutenant manages to get them to safety, but not without losing his own life... Years later, on the eve of Ben and Sheere's sixteenth birthday, the mysterious threat reenters their lives. This time, it may be impossible to escape. 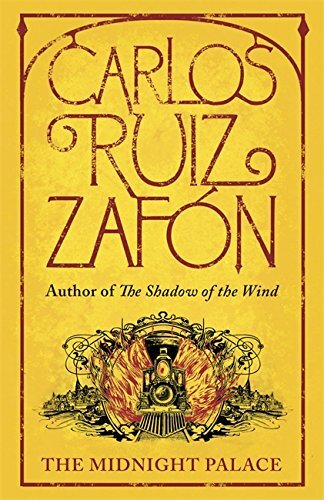 With the help of their brave friends, the twins will have to take a stand against the terror that watches them in the shadows of the night - and face the most frightening creature in the history of the City of Palaces.